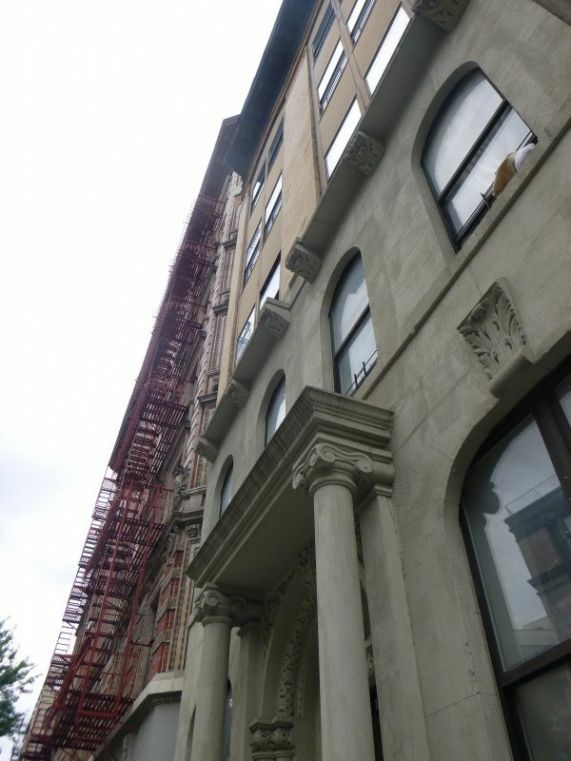 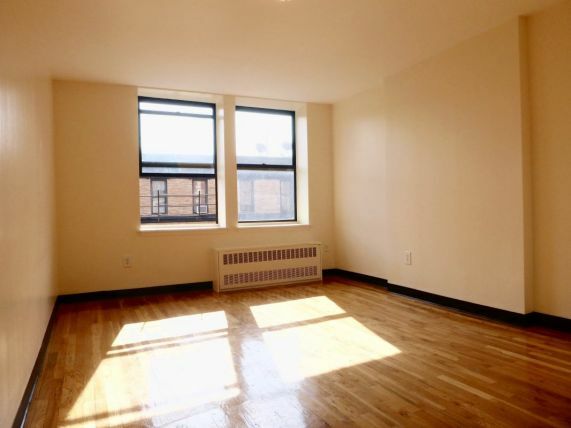 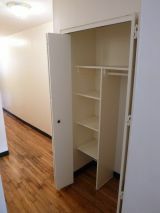 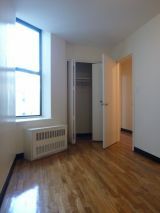 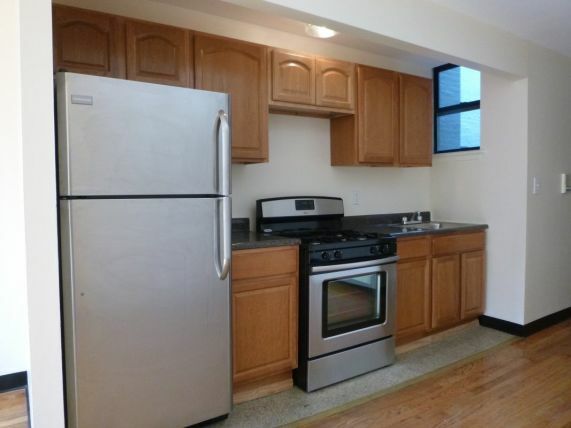 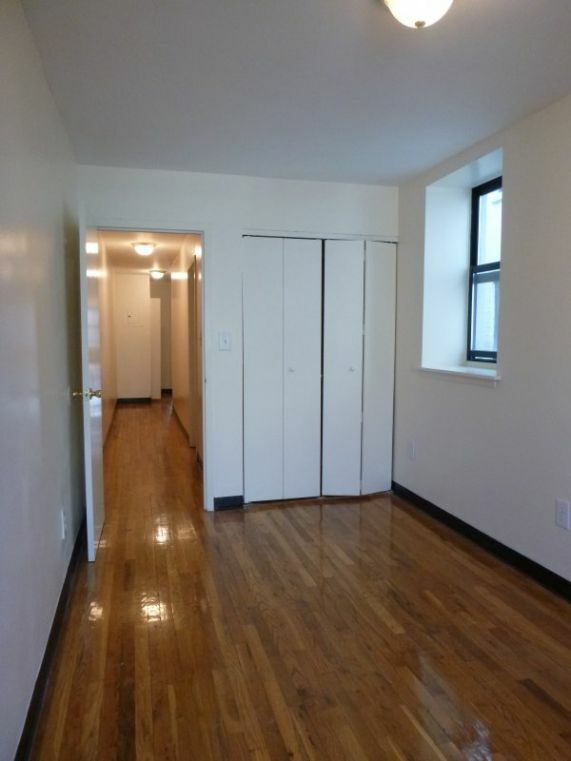 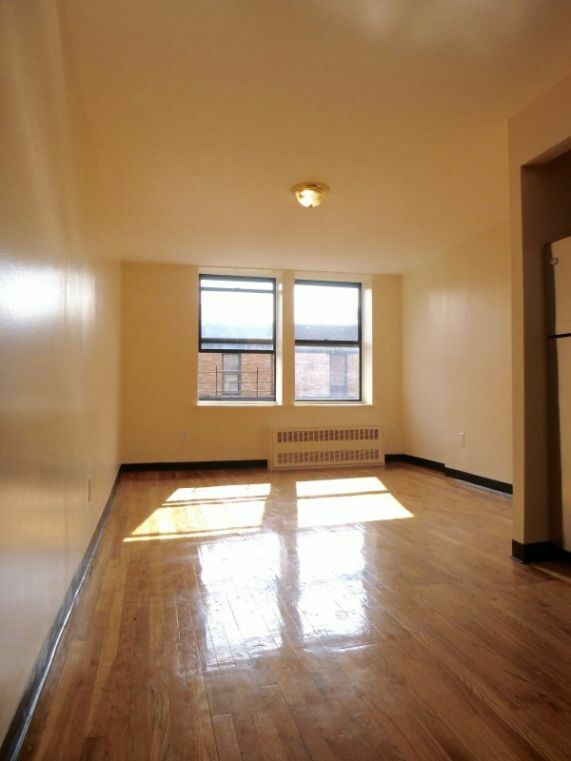 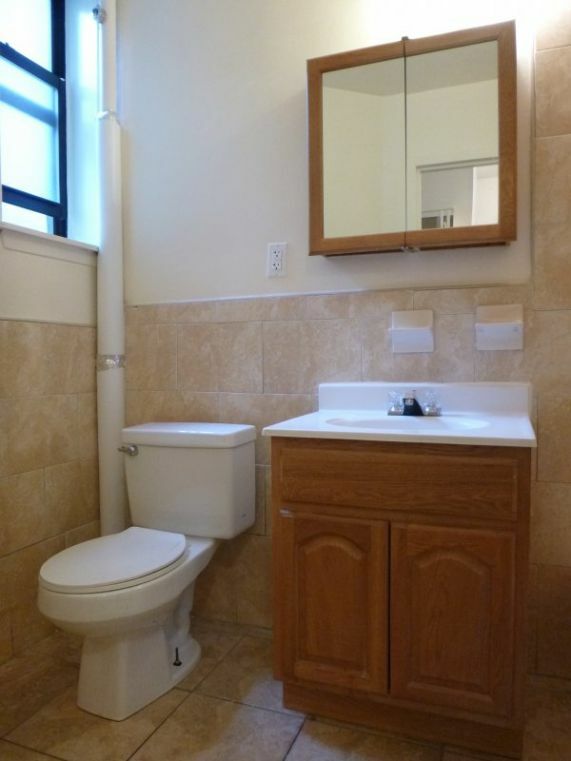 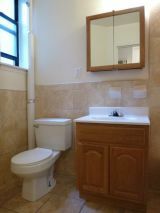 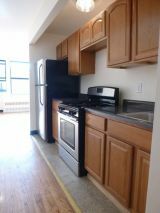 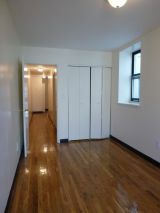 - Close to Great Restaurants, Supermarkets, Shopping, Laundry, Harlem Tavern, Bier, Columbia University, Mt. 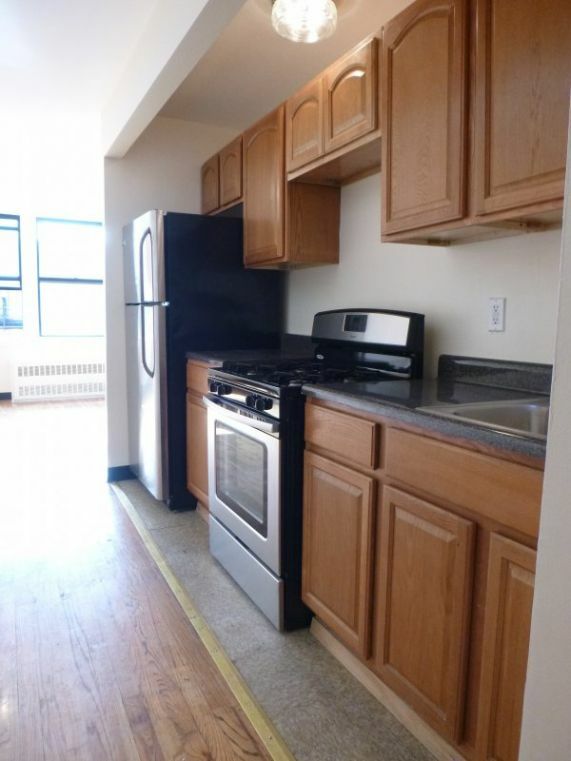 Sinai Hospital, Marcus Garvey Park, Central Park, and the B, C, and Express 2 & 3 trains. I have SEVERAL listings to fit any lifestyle. 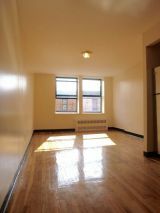 Give me a call and find out why more and more folks are calling Uptown HOME! 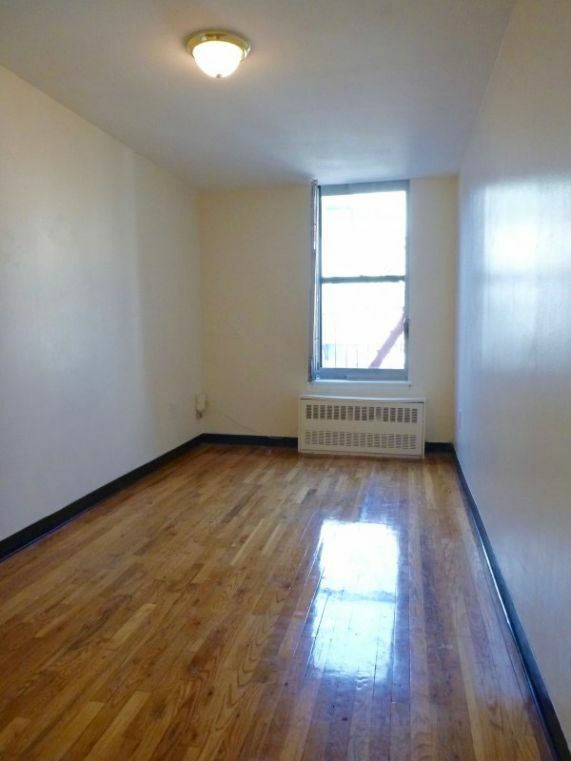 Don't Move OUT of MANHATTAN. Move UP in MANHATTAN!